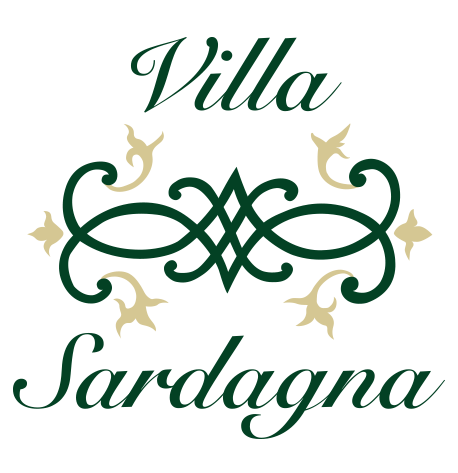 A brand new event venue on Lake Como, Villa Sardagna’s exceptional position delivers one-of-a-kind experiences in luxurious style. A fusion of Italian sophistication, historical art and modern elegance, Villa Sardagna is the jewel in the crown of Lake Como venues for your wedding – and everything else! Situated in Blevio, directly opposite Cernobbio, drink in stunning lakeside views as far the eye can see from the wooden deck. Enjoy the late setting sun and fill your days gazing at everything from iconic architectural wonders such as Villa d’Este, Villa Pizzo and Villa Erba to the exquisite surrounding natural beauty. Sleeping 10 guests in 4 luxury-suites, Villa Sardagna is where your Lake Como dreams come true. 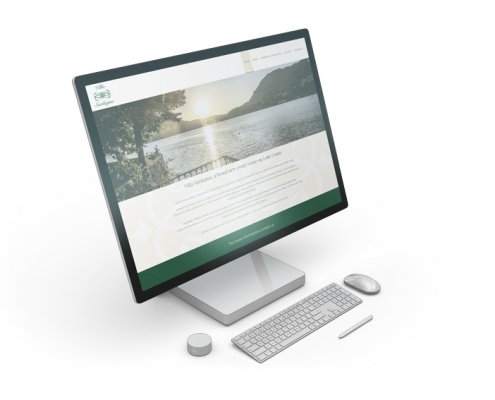 The new website of Villa Sardagna is online. The best way to really see Lake Como is from the lake, aboard a private boat. So hop on Villa Sardagna’s 32-feet Tullio Abate for an amazing private trip, cruising the secret (and not so-secret) spots on Lake Como. Slowly follow the shore and enjoy a scenic tour of the elegant palazzos, magnificent gardens, lakeside villages, and churches flanked by the superior beauty of the snow-capped mountains and indigo water. Narrated by a local guide, hear the stories of some of the most expensive villas in the world while enjoying a complimentary glass of chilled Prosecco. With its romantic lake and stupendous views, discovering Como by foot is a must. Whether you want to explore the pretty medieval villages of Bellagio, Brienno or Varenna or hike into the lush back country, experiencing the history of this fascinating part of Italy is not to be missed. Let Villa Sardagna organise a friendly local guide to take you through the picturesque medieval villages that hide Romanesque basilicas, imposing Porta Torres, majestic Duomos, and envy-inducing palazzos. If you prefer to be closer to nature, then let us tell you the beautiful lake side paths to follow along stone medieval trading routes through forests and villages that lead right into Switzerland. Underscored by superb shopping and excellent food, a day discovering Como by foot definitely lives up to its expectations.